The North Carolina Central University Office of Alumni Relations is excited to announce its partnership with USA Luxury Tours offering first class alumni travel packages for the 2012 football season! All packages are based on double occupancy and include: transportation, lodging, luggage handling, hotel breakfast, game tickets and additional amenities based on the location. We are able to accommodate a limited number of single traveler rates upon request. We look forward to having you travel with us! Travel to Elon and cheer on the mighty Eagles as they hit the grid iron and take on the Phoenix. Enjoy great Eagle camaraderie and tailgating. Dont worry about parking fees or gas! Your first motor coach ride with us is free! You simply have to purchase your game and tailgate tickets. Departure: Saturday, Sept. 8, at 3 p.m. In the great state of Georgia, cheer on the Eagles as they take on the Tigers of Savannah State. In addition to great football, well enjoy dinner at Paula Deans landmark restaurant, The Lady & Sons. After a great evening of football, well spend the night at the Embassy Suites Savannah Airport Hotel. Hotel: Embassy Suites Savannah Airport Hotel, 145 West Mulberry Boulevard, Savannah, Ga.
Departure: Friday, Sept. 22 at 9 a.m. The Eagles will pulverize the South Carolina State Bulldogs, in Lucas Oil Stadium, at the Circle City Classic. The Circle City Classic is a collaboration between Indiana Black Expo. Inc. and the Indiana Sports Corporation. The classic offers a variety of activities and entertainment options beyond football. The Omni hotel is located just a few blocks from the stadium and offers easy access to many of the Classics activities. Hotel: Omni Severin Hotel, 40 West Jackson Place, Indianapolis, Ind. Departure: Friday, Oct. 5, at 1 a.m.
Eagle fans head to Baltimore to rally our team to victory. We will check-in to the Sheraton Baltimore City Center, located six blocks from the historic Inner Harbor Hotel. Relax or venture out to see the city lights. Saturday, well watch the Eagles take on the Bears in Hughes Stadium, and head back to Durham immediately following the game. Hotel: Sheraton Baltimore Inner Harbor, 300 South Charles Street Baltimore, Md. Departure: Friday, Oct. 12, at 8 a.m. The Eagles head to sunny Daytona Beach to take on the Wildcats. Well stay at a beach resort property, just a few steps from the ocean. Show your Eagle Pride and enjoy great fellowship and fun. Hotel: Hilton Daytona Beach Resort, 100 North Atlantic Avenue Daytona Beach, Fla.
Departure: Friday, Oct. 26, at 1 a.m. Relax and enjoy your fellow Eagle fans as we travel to our destinations in a top-of-the-line motor coach! Each motor coach is equipped with plush seats and plenty of leg room, Wi-Fi, an intercom system, DVD/CD equipment, AM/FM stereo equipment, a refrigerated medicine compartment and of course, all other standard features. Please know that an extra effort has been made to secure the best hotels for your stay! Our team has worked to secure the best rates possible at nothing less than four-star hotels. In order to accommodate all of our travelers and to make the process as easy and efficient as possible, we have two payment options. 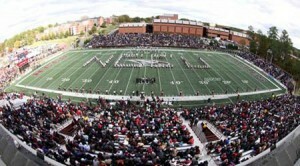 Visit nccu.edu/alumni and make your secure payment for any game online. We accept the following credit cards: Visa, MasterCard, American Express and Discover. Please make all checks payable to the NCCU Foundation. Payment must be received on or before the listed due date for each trip. Unless the excursion you select is canceled by the NCCU Office of Alumni Relations, the only other way to receive a full refund is to find someone to replace you on the trip. Payment within seven days of your due date must be in the form of a certified check, money order, cash or major credit card. Note: The trip will be cancelled if the required 50 percent occupancy is not met and your money will be refunded in full. Trip Reminders – Please read carefully! The motor coach will be loading for departure as indicated on the trip itinerary. We will depart promptly! Coolers should be tightly secured and placed beneath the motor coach. Each passenger is allowed only one piece of luggage for any tour scheduled eight days or less. You are allowed two pieces of luggage for tours that exceed eight days. You may also bring one small carry-on bag, which you should carry with you throughout the tour. The price of each tour includes the cost of having a bellman handle one piece of luggage for you at each hotel. The luggage tag mailed to you is for your checked bag. Please do not place your carry-on bag with your main luggage at any time during the tour. Do not leave personal items unattended or on the motor coach at the conclusion of the trip. Please keep in mind that USA Luxury Tours is not responsible for lost or damaged luggage while it is in the possession of hotels, cruise ships, or airlines! We will not be responsible for automobiles left in the parking lots. Bring any CD or DVD that you would like to share with the group. Bring a sweater or jacket for the trip. It is impossible to regulate the temperature on the motor coach to satisfy each individuals preference and the evening and night temperatures at our travel destinations are not predictable. No one should exit the motor coach without the drivers assistance. USA Luxury Tours is not responsible for injuries that may occur if you enter or disembark without the drivers assistance. Arrive at your pickup point at least 30 minutes before the scheduled departure! Passengers with a registered handicapped-parking placard should make this known to your motor coach coordinator. A certified copy of your placard must be mailed to your motor coach coordinator to validate your parking status. This verification must be provided at least two weeks before the trip! Tickets for the Circle City Classic on Saturday, Oct. 6, in Indianapolis, featuring football teams from NCCU and S.C. State, are now on sale at the NCCU Ticket Office. 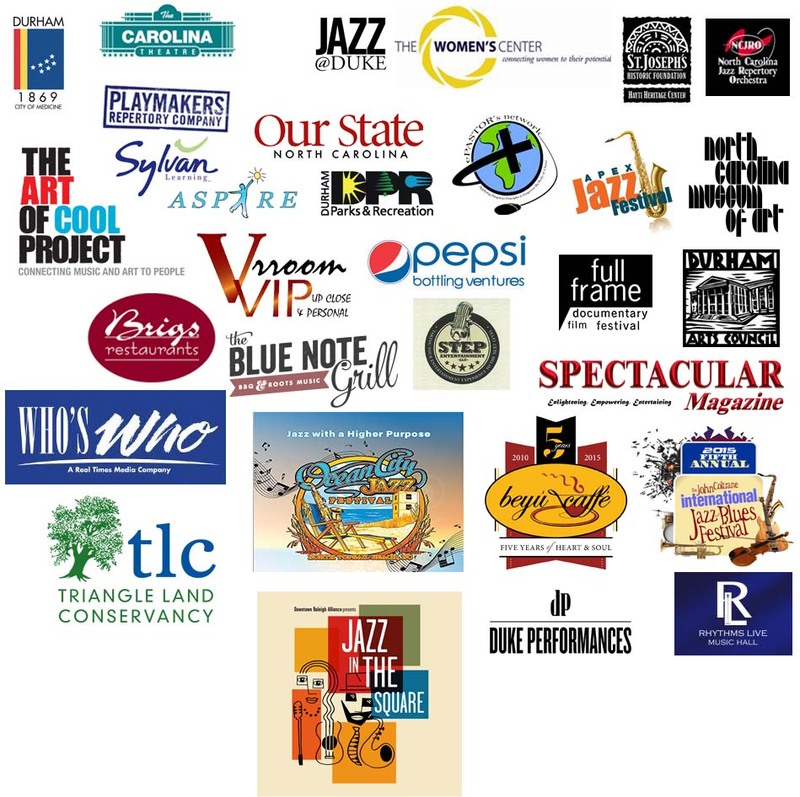 Tickets start at $10 for students and go up in increments of $10 up to $50, depending on seat location. View the seating chart. NCCU fans are encouraged to purchase tickets for this event from the NCCU Ticket Office, rather than another ticket outlet. The NCCU Ticket Office is open Monday to Friday from 9 a.m. until 4:30 p.m. The ticket office number is 919-530-5170. Tickets are not available for purchase online from NCCU. All tickets can be purchased from the NCCU Ticket Office. The ticket office number is 919-530-5170.